Claire Martinson still worries about her older sister Sophie, who battled a mysterious illness last year. But things are back to normal as they move into Windermere Manor... until the sisters climb a strange ladder in a fireplace and enter the magical land of Arden. There, they find a world in turmoil. The four guilds of magic no longer trust each other, the beloved unicorns have disappeared, and terrible wraiths roam freely. Scared, the girls return home. 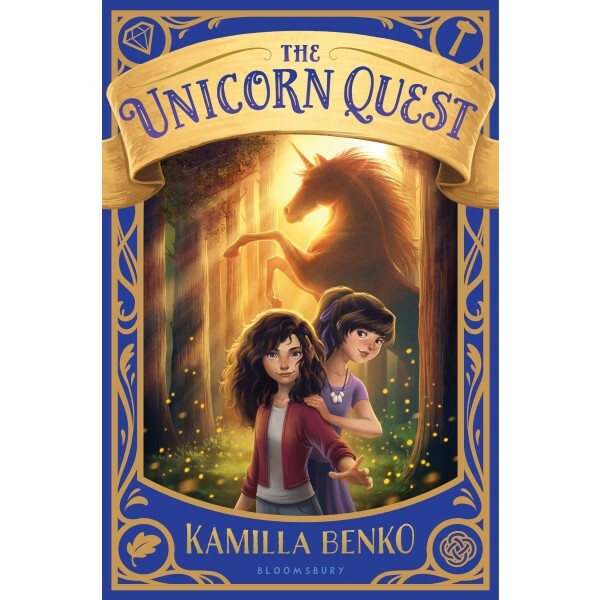 But when Sophie vanishes in the night, it will take all of Claire's courage to climb back up the ladder, find her sister, and uncover the unicorns' greatest secret. 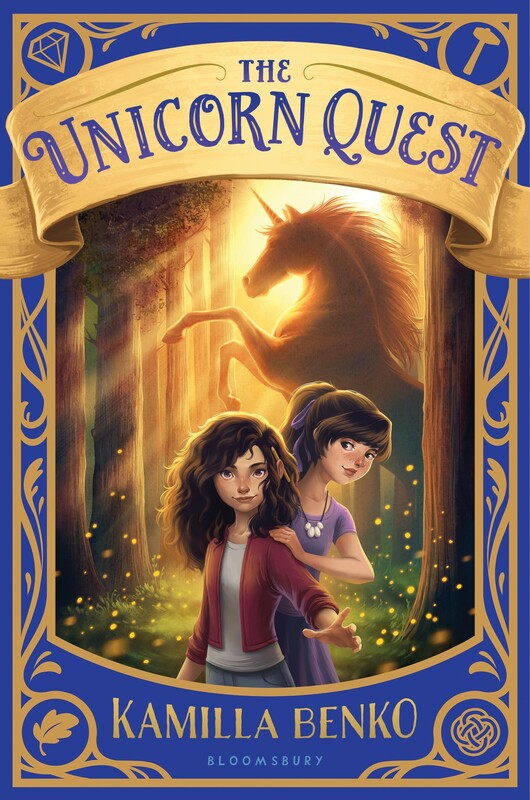 This enchanting, exciting fantasy about a real-world girl searching for her sister in a land full of magic and strange creatures blends the timeless feel of A Wrinkle in Time with Frozen's powerful themes of identity, enchantment, and sisterhood.